Hip Hop All Day Everyday!!!!! 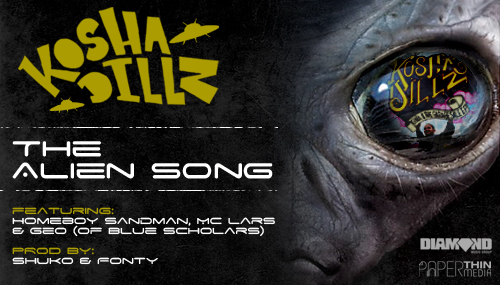 Homeboy Sandman, MC Lars & Geo (of Blue Scholars) join Kosha Dillz for “The Alien Song” which is produced by Shuko & Fonty. 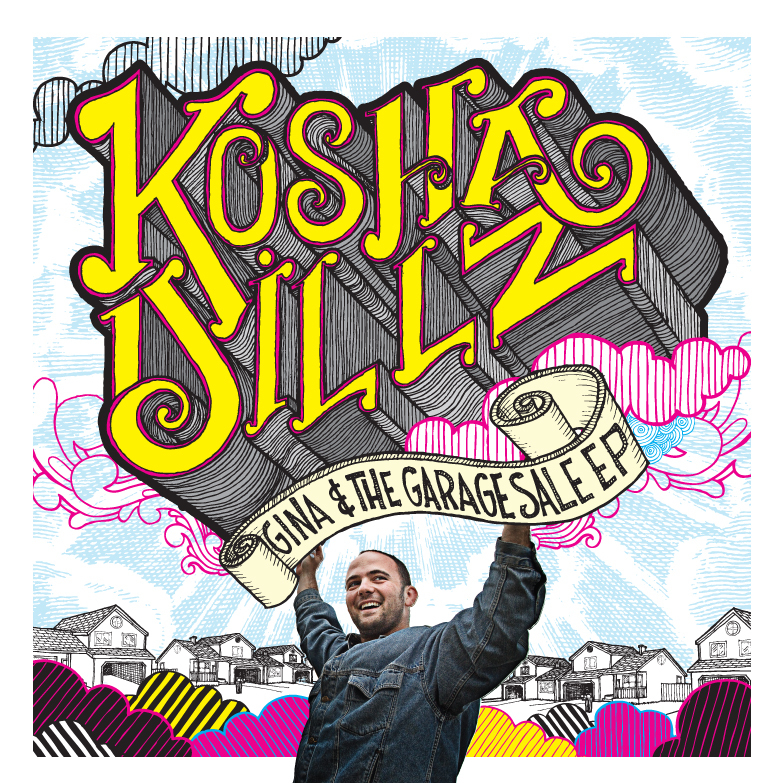 This alien posse cut is featured on Kosha’s new EP, Gina & The Garage Sale which is now available on iTunes. 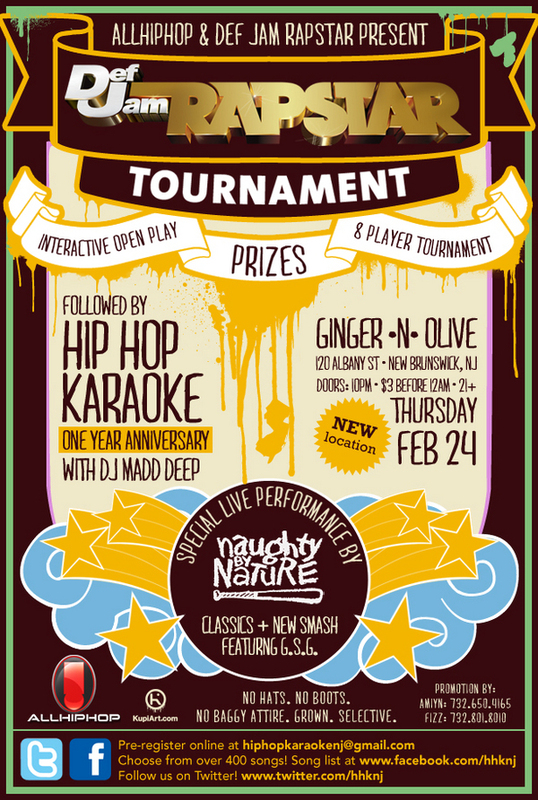 This entry was posted in Artwork, Cover, Music and tagged Geo of Blue Scholars, Homeboy Sandman, Kosha Dillz, MC Lars. Bookmark the permalink. Categories Select Category Album Review Album Sampler Albums Artists You Should Hear!!! 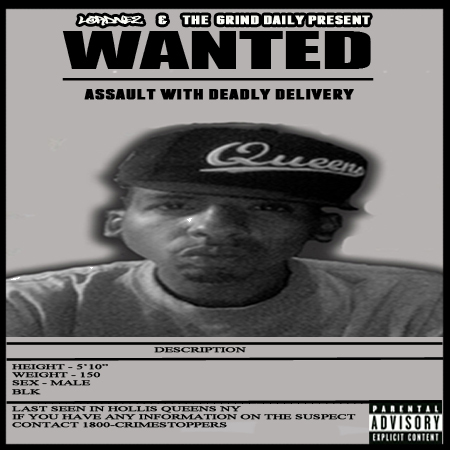 Artwork Ask Arie Battles Beat Tapes Behind The Scenes Best Of 2010 Collaborations Cover Culture Diss Track Editorial EP EPK Events Exclusive Freestyle Here’s an example, just a lil’ sample Instrumental Interviews Just a Minute Of Your Time With Ray Stantz Leaks Lyrics Mixtape Review Mixtapes Music News Performances Pics Podcasts Polls Radio Rip Real MCs Remix Samples Singles The Hip-Hop “Banned” List Throwback Throwback Diss Tracklist Tribute Uncategorized Underground Videos What the f@#k moment of the day Word & Terms Your Friendly Neighborhood M.C.